From the time you first become addicted to a certain substance to the moment you step out of an addiction treatment center you have to deal with the threat of relapse. Even after drug rehab, many people still have to deal with the temptation to relapse. On the outside looking in, addiction looks much easier to overcome than it actually is. People who have overcome addiction know that it is never as easy as it seems. With the spring season arriving, it’s important to be able to take that extra spring cleaning spirit and apply it to other important areas of our lives. We all have reasons to give in to whatever is bothering us. Temptation to falter isn’t limited to addiction (but it is certainly amplified by it). Every one of us has habits and ticks that make us more susceptible to harmful living, whether it’s addiction or something else. By “taking out the trash,” you have the opportunity to remove those habits and ticks from your life and take advantage of a new season of your life. 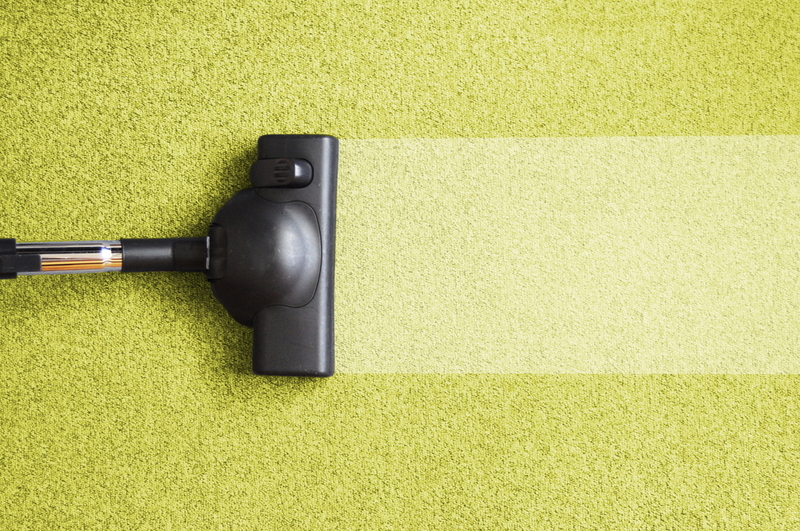 We all know springtime is a time for deep cleaning. While you might not have an emotional or mental fridge in your brain, there are areas that are hard to reach just for their difficulty of access. It may be that we’ve shut out certain aspects of our personality or that we’re ignoring a part of ourselves that needs attention. Whatever the problem, addiction has a way of attacking us where we least expect it, so try to clean every part of your life. The fact that you’ve been able to overcome substance abuse is a monumental achievement in and of itself, but sometimes there are repairs that need to be made in our relationships. Find those in your life who you’ve hurt and try to repair broken bridges; you won’t be sorry you tried. Another thing you can do is to form new relationships. Don’t let the fact that you’ve had problems in the past affect your decision to continue making friends and meeting people. Previous Post: « Who’s Most Susceptible to Alcohol Addiction?